Via Facebook, seductive snapshots of places that seem to exist outside of time by Chicago photographer Paul Yurkovich. Paul Yurkovich. 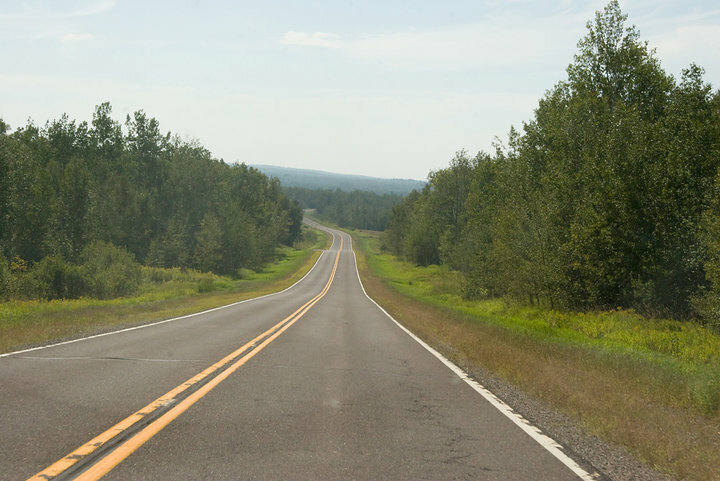 Untitled snapshot from photoset "From one Great Lake to another," 2010. Paul Yurkovich. 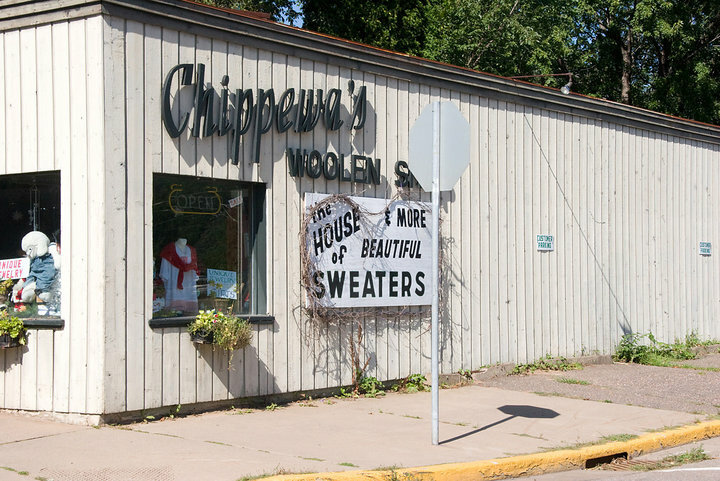 Untitled snapshot (House of Beautiful Sweaters & More), 2010. Paul Yurkovich. 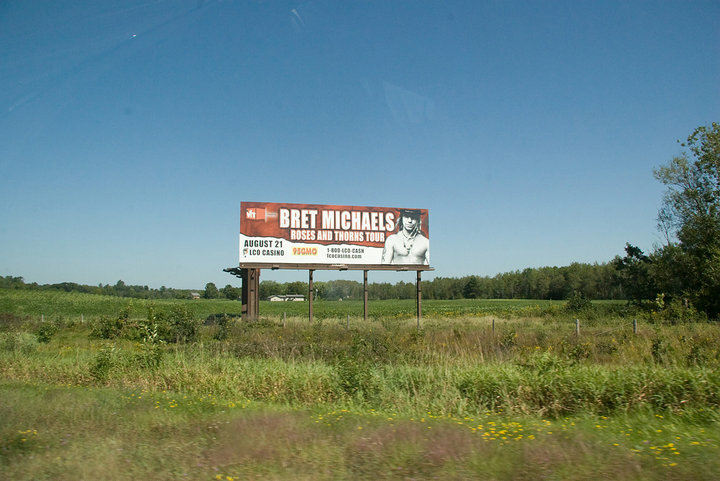 Untitled snapshot (Bret Michaels Roses and Thorns Tour), 2010. Paul Yurkovich. 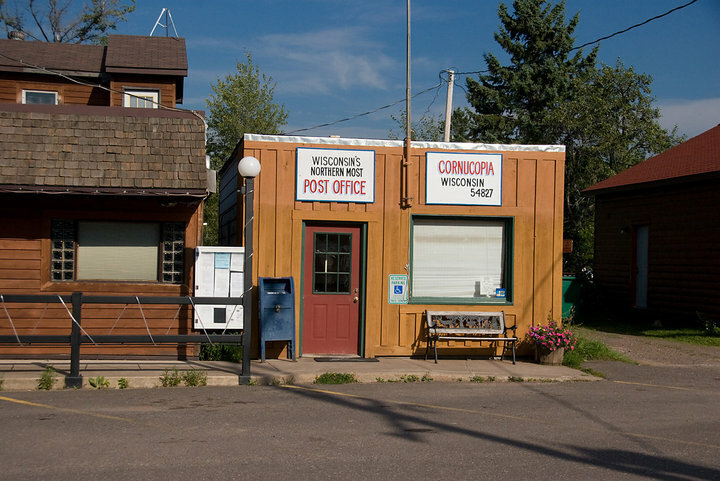 Untitled snapshot (Post Office, Cornucopia, WI), 2010. ~ by emilypothast on September 10, 2010.